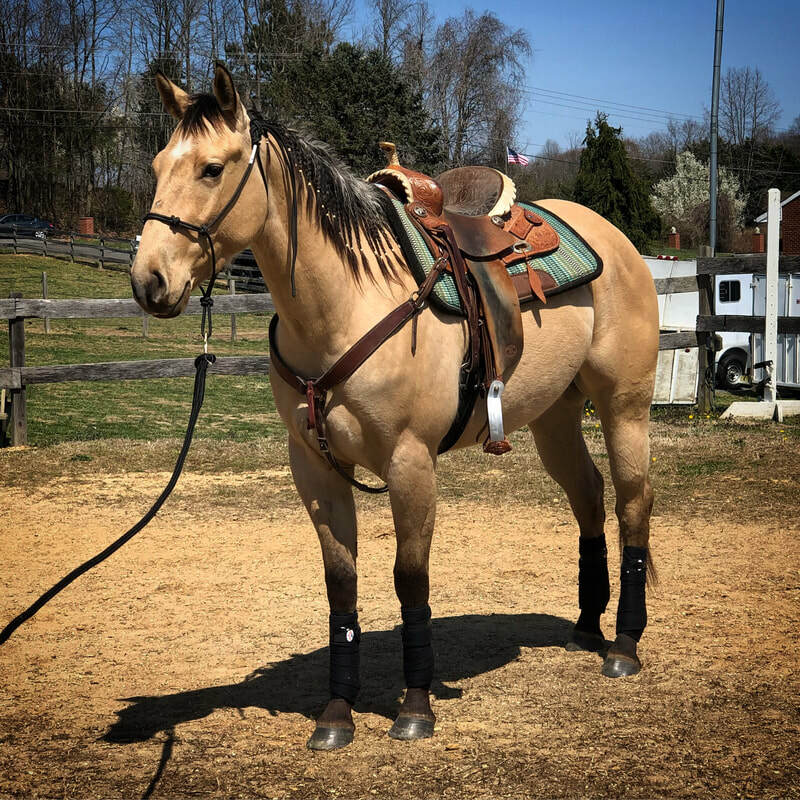 Valkyrie Performance Horses & Training focuses on strengthening the bond between horse and rider while allowing the horse to perform to the best of its ability. Either English or Western, the principles of hard work, dedication, and perseverance never waiver. At VPH&T we work hard to make sure our horses are trained to the best of their ability to make them competitive contestants in the show ring while being well-mannered and healthy companions outside of it. We specialize in hunter/jumper, barrel racing, cutting, roping, ranch work, desensitizing, colt-starting, mounted archery, basic dressage, and problem horses. We also offer training to owners as well who are looking to further enhance their relationship with their equine partner or work on existing issues.